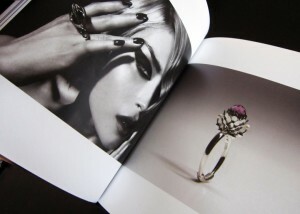 Claudio Pino is proud to unveil its first hardcover monograph. This is a hardcover exclusive edition of 200. 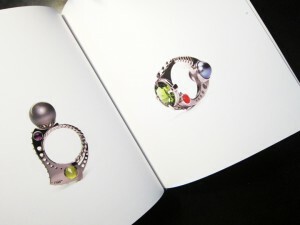 It includes an introduction by Maegen Black, Administrative Director of Canadian Crafts Federation, Haikus inspired by Claudio Pino’s rings by Geneviève Fillion and photos by Arkan Zakharov and Claudio Pino.